Provence-Alpes-Côte d’Azur region in southeastern France is a magnet to tourists. 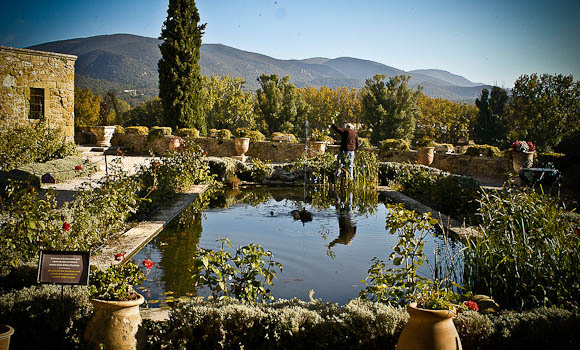 The region boasts of many beautiful villages perched along the Luberon range. 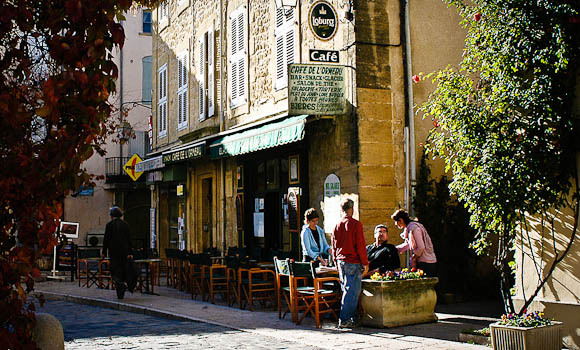 Unlike the villages that sit atop the Luberon, Lourmarin is a visual delight sitting at the foot of the range. 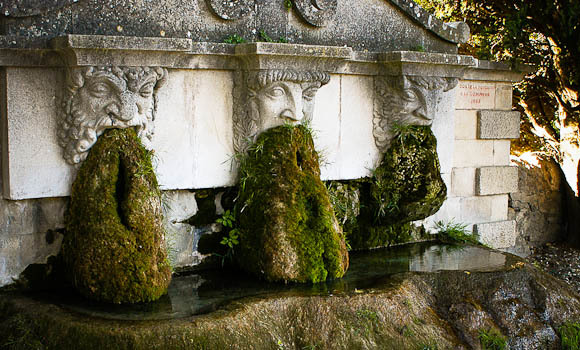 For years, Lourmarin has enticed tourists with its beauty and it has been a refuge for writer, artist and poets. 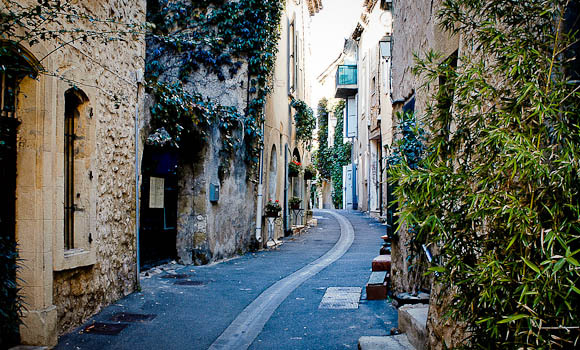 One of the most beautiful Luberon villages, Lourmarin, with all its beauty is a MUST-SEE! 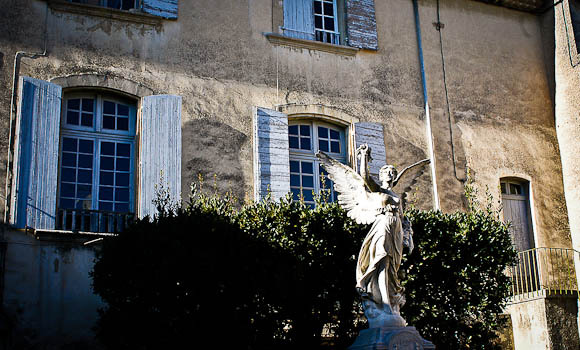 Nestled among vineyards, olive groves and almond trees, the village of Lourmarin has been sitting at the foot of the Luberon for over a thousand years. With a history as old as that, the village has remnants from the Middle Ages and the Renaissance period. 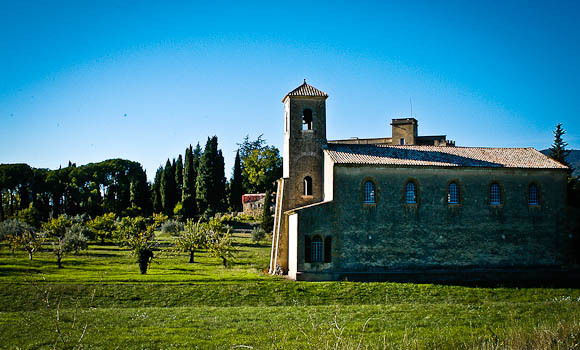 Besides its own beauty, the village has a Renaissance castle, Catholic and Protestant churches and a large fortified farmhouse dating to the Middle Ages. 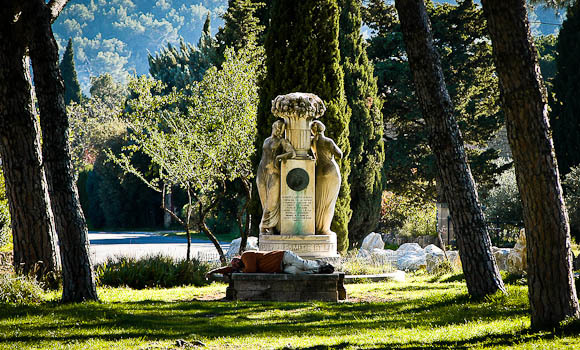 The drive to Lourmarin is equally pleasing and thrilling as you wind through cliffs and forests to enter a world of Mediterranean architecture and lovely old restored houses. 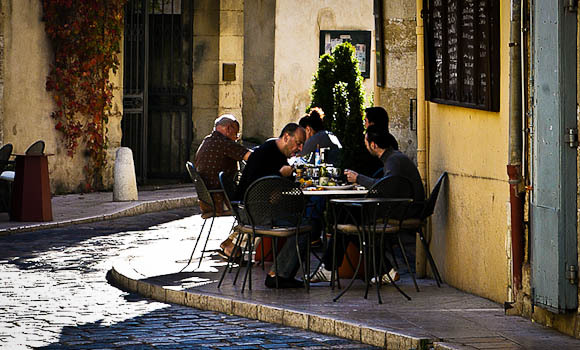 Provence villages are touristic attractions and Lourmarin promises to satisfy, with its cobbled romantic streets, cafes and restaurants all along awaiting you. As you move towards the heart of the village, you come across a convergence of all roads with tables all along the sidewalk that offer everything from a coffee to a 5-course candle-lit dinner. The locals of Lourmarin will remind you that Albert Camus, the winner of the Nobel Literature Prize lived and wrote here. In fact the peaceful surroundings of the village cemetery serve as his resting place. In such aesthetic surroundings and so lovely an atmosphere of Lourmarin, the writer or artist in anyone could come alive. Lourmarin is truly the place to be in the summer months in the Luberon. 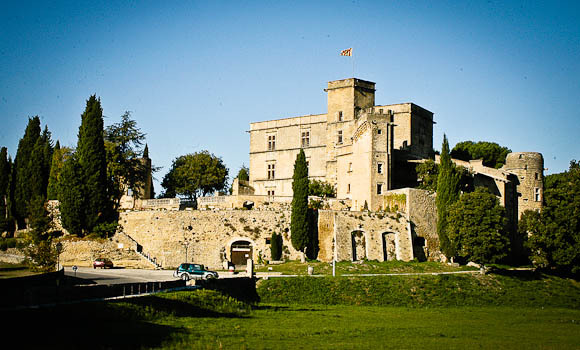 Facing the fabulous surroundings of the Lourmarin Village is the Chateau of Lourmarin, the first Renaissance castle ever built. The castle has a grand elegance about it thanks to the Italian-style loggia and Renaissance architecture. The oldest wing of the castle houses art collections from 16h century and is the only part of the castle open to public. 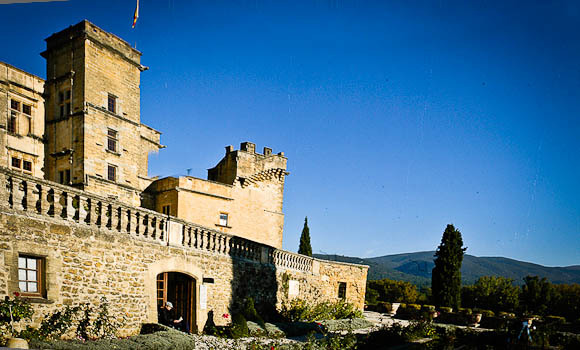 During summer, the castle hosts conferences and music concerts and has become a Cultural Center and is known as the Villa Medicis de Provence. The architecture and atmosphere of the castle will take you into a different era of kings and knights.